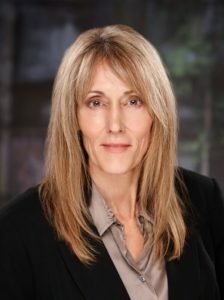 "Don't call Saul, gotta call Redal"
With over 24 years of experience, Diane Redal of Redal & Redal will get the job done for landlords in Coeur d'Alene and surrounding areas. Her focus is dedicated to ensure your case is top priority. As a landlord herself for over 27 years, Diane Redal understands the extreme importance of acting swiftly when an eviction is required. Redal & Redal strives to meet the individual needs of each client through quality legal services in a professional environment. Evictions are an unfortunate part of doing business as a landlord. However, if you attempt the eviction process yourself, you risk dismissal of your eviction case and continued loss of rent. The eviction process is complicated. Don’t do it alone – call our office today for your free consultation. The Three Day Notice to Pay or Vacate Premises should be posted in a visible place on the rental property and a copy mailed to the tenant or personally delivered to the tenant. If the tenant fails to pay the full rent due or vacate the premises, the next step is filing an unlawful detainer lawsuit to regain possession of the property. Landlords are entitled to an expedited trial. 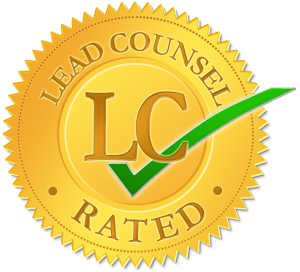 We highly recommend seeking the assistance of a qualified landlord attorney to ensure this process runs seamlessly and without delay. In most cases, the tenant will be ordered to pay attorney fees and costs when the landlord prevails in court. 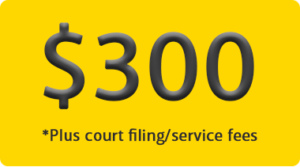 Call or inquire today for a free consultation with landlord attorney, Diane Redal. The information on this site is not intended to be relied upon as legal advice. If you have legal questions, you should consult with an attorney for individual advice regarding your specific situation. Need a Bail Bond Agency? Copyright © Redal and Redal Attorneys at Law. All rights reserved.